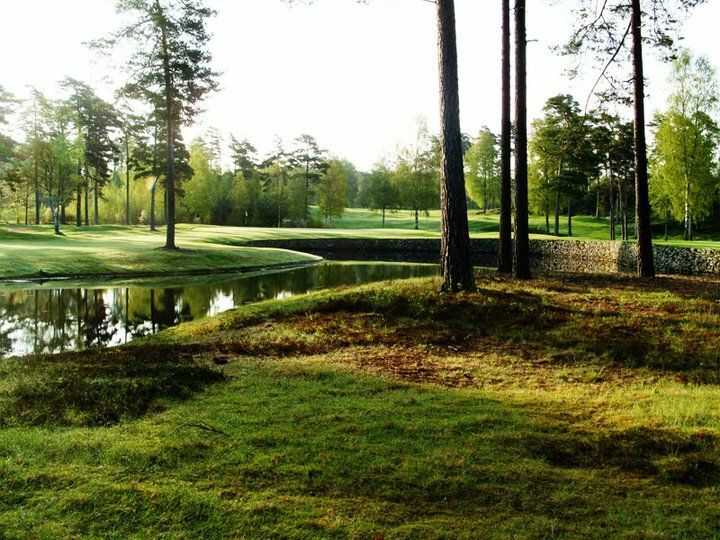 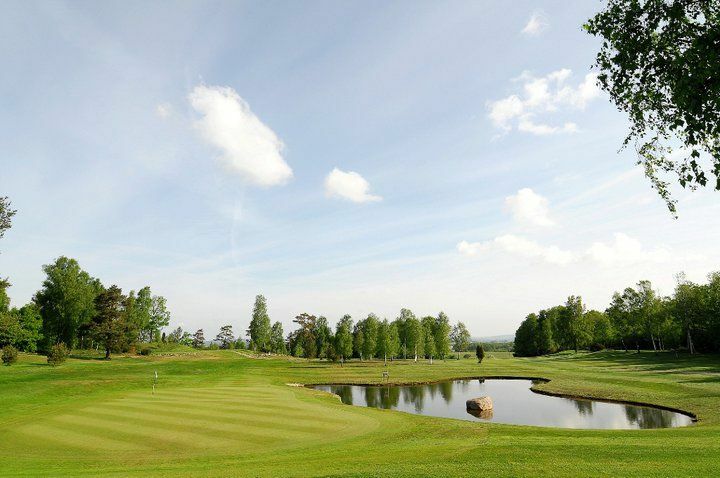 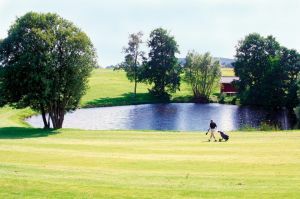 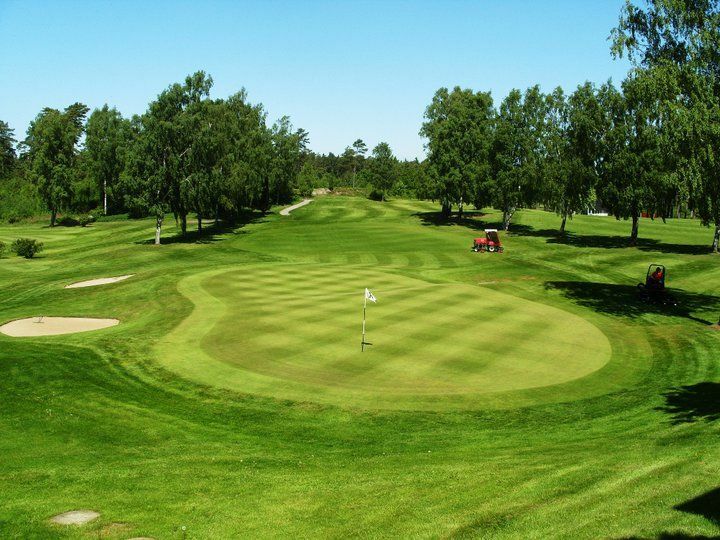 Welcome to the Falkenberg Golf Club, a pearl among the Western Swedish golf clubs. 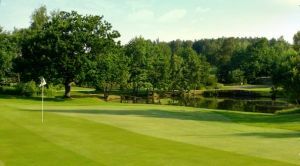 We can offer a golfing experience of the highest quality on a path in the forest and parkland. 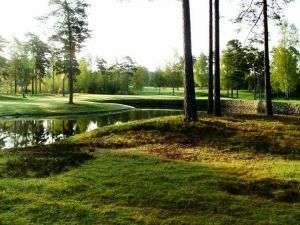 Our unique conditions with a course on well-drained sandy soil means that games are possible from early spring to late autumn. 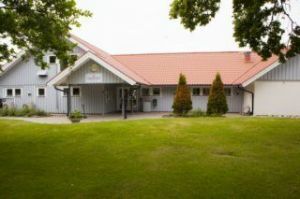 Our golf restaurant can give you a good lunch in a beautiful and relaxing environment and are you interested in developing your game and your equipment to our shop, Active Golf, might help you. 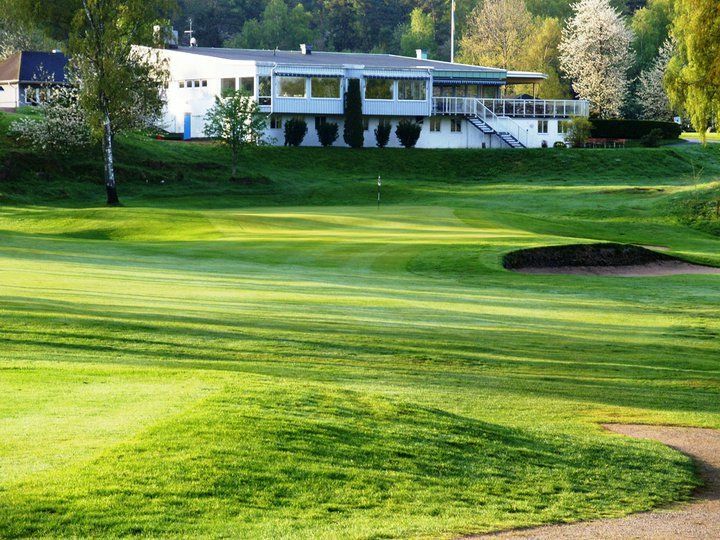 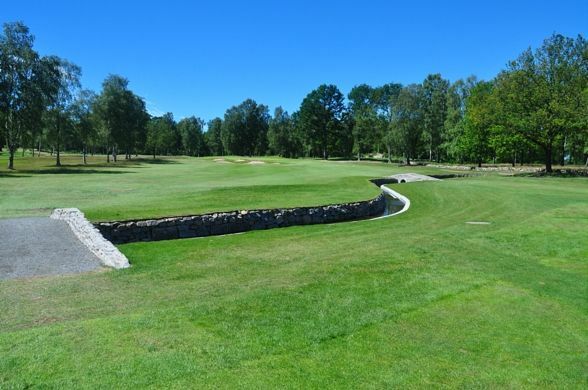 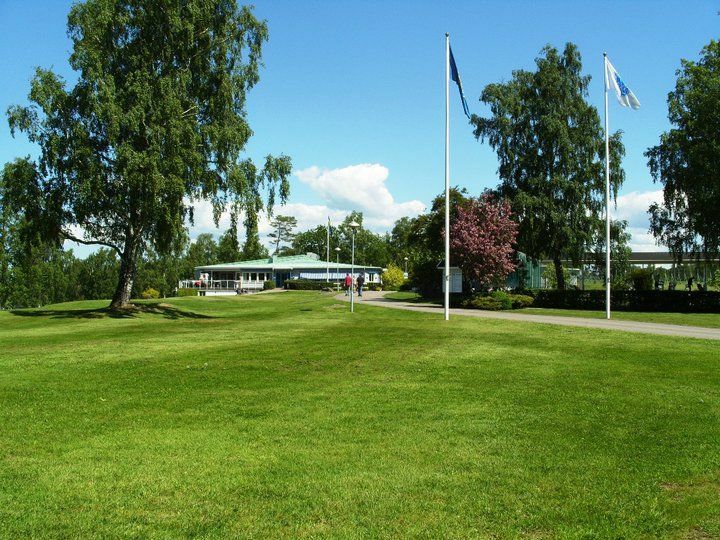 Falkenbergs Golfklubb - 9-Hålsbanan is not yet in our pool of Golf Courses for orders.